Petite in all ways, Chez Nous is a little spot tucked away from the city's bustle with a menu that changes daily and offers two of everything: appetizers, entrees, and desserts. 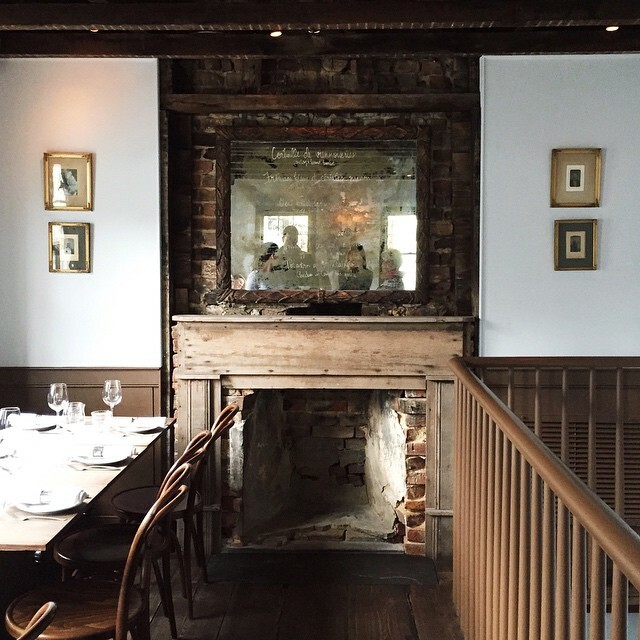 Dine inside by the fireplace, or beneath Charleston's starry skies on the patio. This tiny French restaurant is inside an old house. They don't take reservations, and every single thing on the menu is incredible.